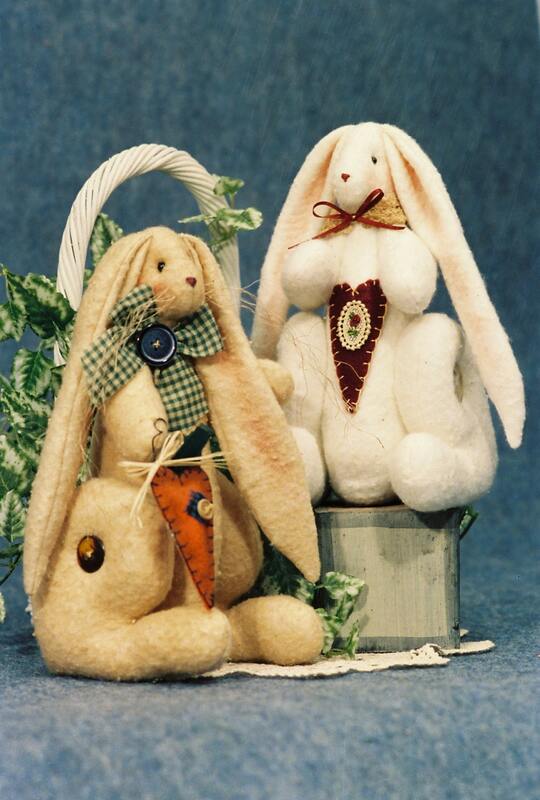 Finished doll makes a perfect Easter decoration or craft fair item. These Easter bunnies are absolutely adorable. I can't wait to start making spring crafts. Recommend to others.